We are proud to play a part in the development of hockey for younger players. 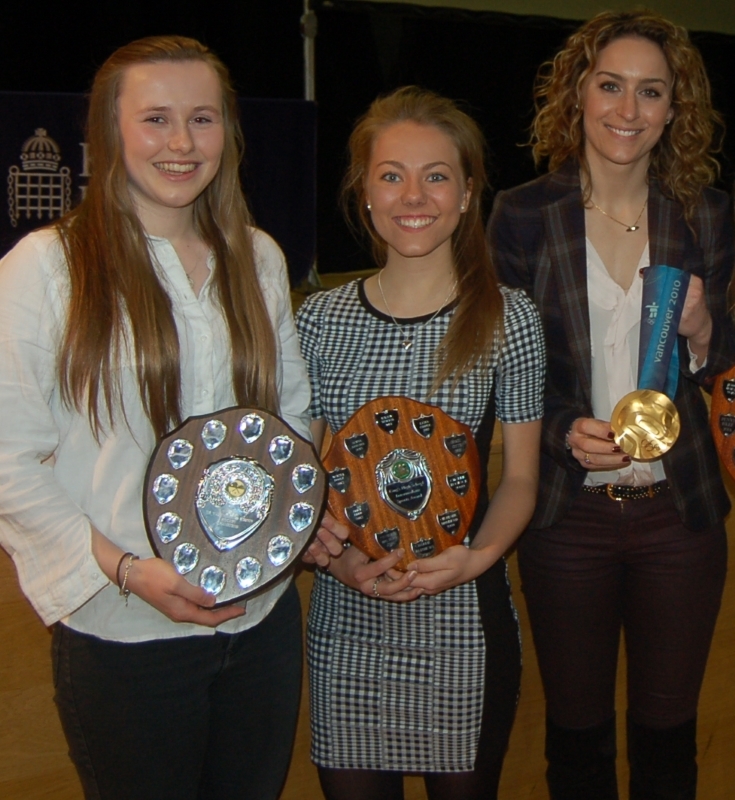 This season three of our girls received awards at the Kings High School end of season presentation evening. 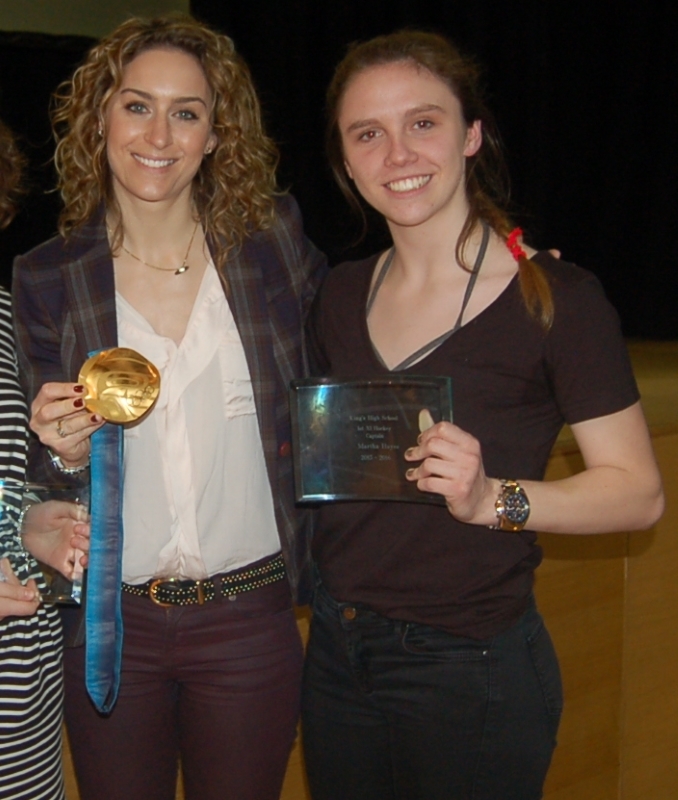 The awards were presented by Amy Williams - Olympic skeleton Bob champion!